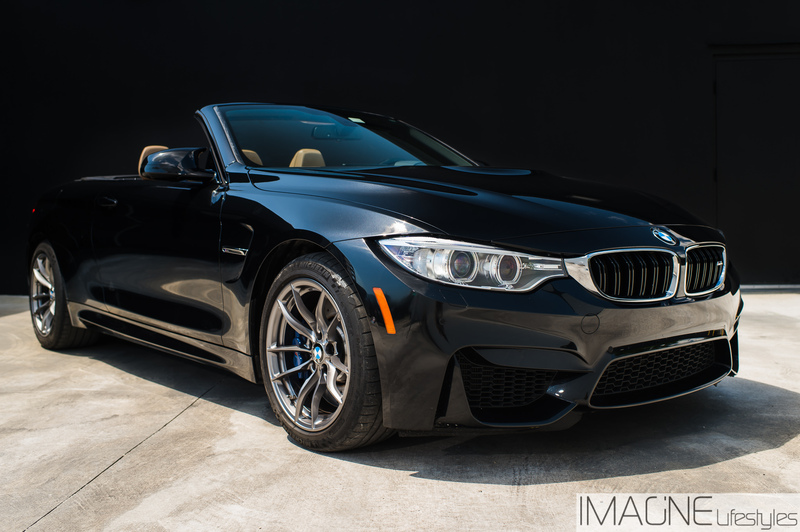 Get behind the wheel of the BMW M4 rental and prepare for explosive performance and the M division’s renowned handling capabilities. 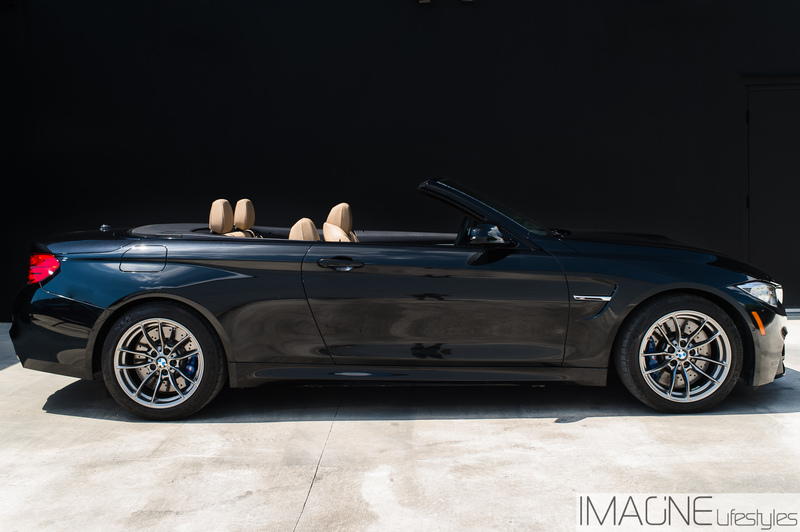 Power comes from a 425-hp twin-turbo inline six-cylinder, mated to a paddle-shifted seven-speed automatic and rear-wheel drive. 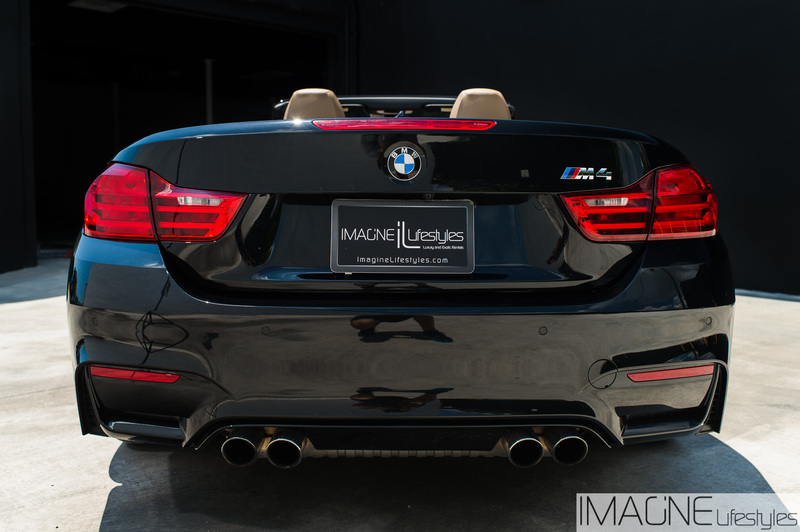 The BMW M4 lives up to the legendary performance of the M cars that came before it. 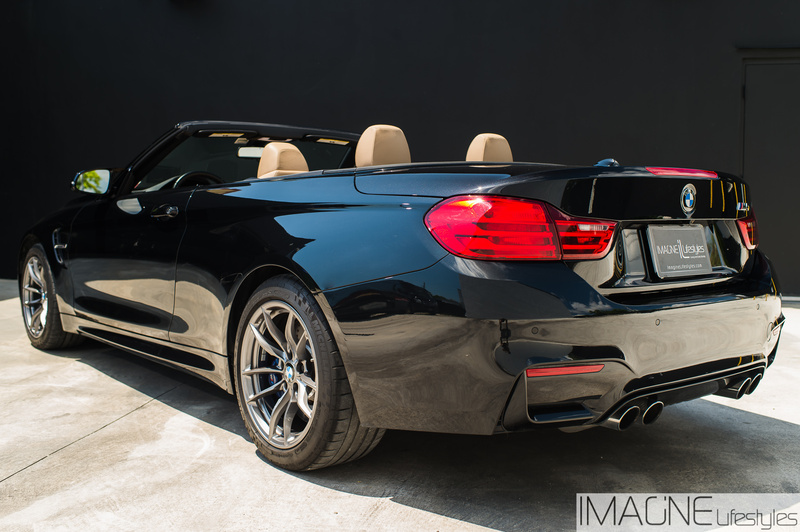 The BMW M4 Convertible’s engine brace and trunk lid are made of Carbon Fiber Reinforced Plastic (CFRP) to shed pounds. The real masterpiece is the CFRP driveshaft—a one-piece unit that offers exceptional strength while reducing rotating mass, resulting in a tighter drive with less counteractive momentum. 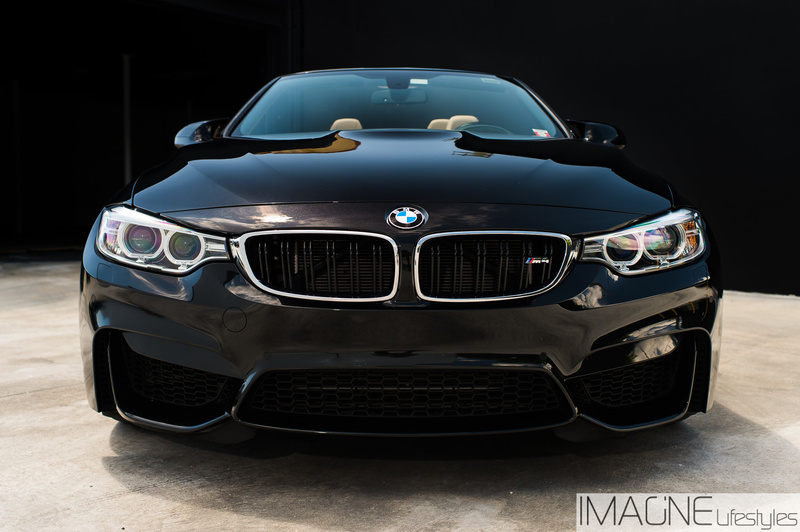 The BMW M4 pushes every component to the next level. This cornering king’s real crown is its rear-axle subframe with solid mounts, bolted directly to the body without the use of bushings to make for the tightest possible handling, and its control arms—made of aluminum—shed weight, even where you can’t see it. 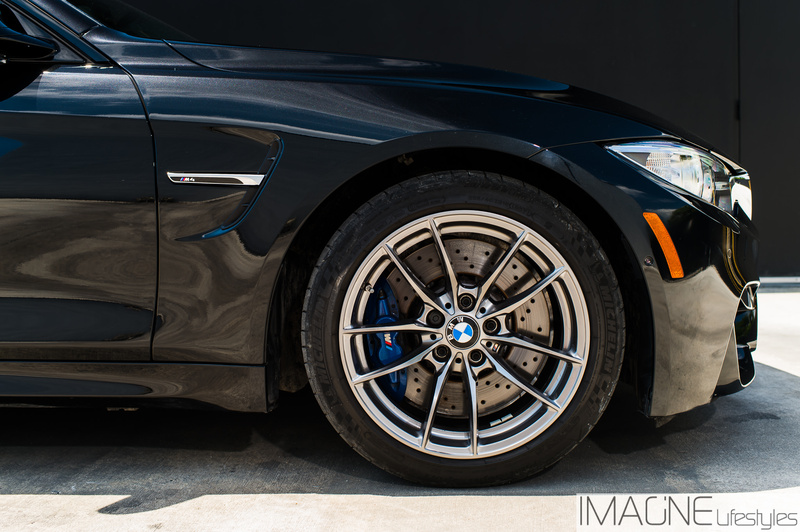 The Active M Differential uses Dynamic Stability Control data, pedal position, wheel rotation, and yaw rate to act on each wheel before any of them breaks free. An electric motor varies power distribution between wheels, shifting it in tight turns, and even decreasing understeer during full-load cornering. 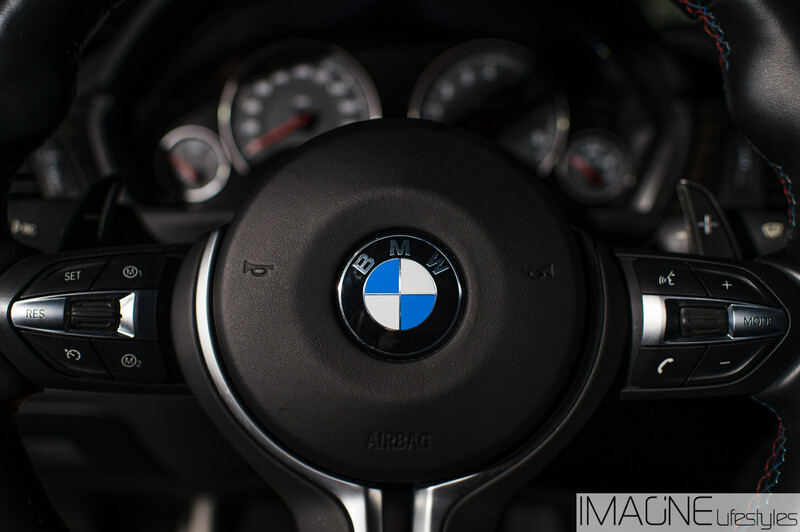 Even the 10-way power front M sport seats are performance-oriented. They’re lightweight and boast 4-way lumbar support, power-adjustable side bolsters and integrated headrests—all with a backlit M Logo prominently featured on the backrest.